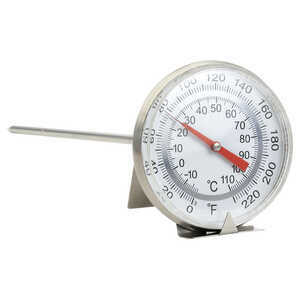 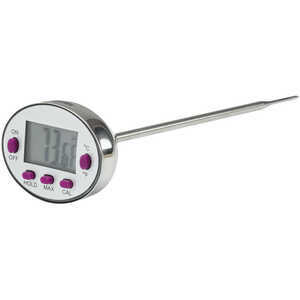 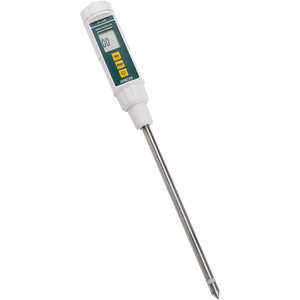 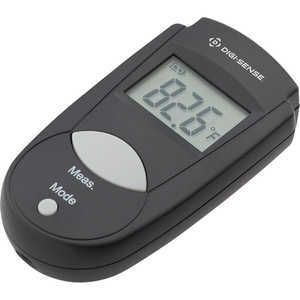 Search Results | Soil and Compost Thermometers | Forestry Suppliers, Inc.
Reotemp Compost Thermometer, 36” Stem, 5/16” Dia. 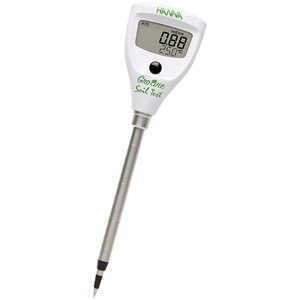 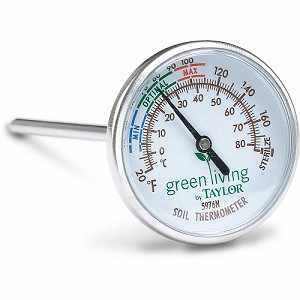 Reotemp Compost Thermometer, 48” Stem, 5/16” Dia. 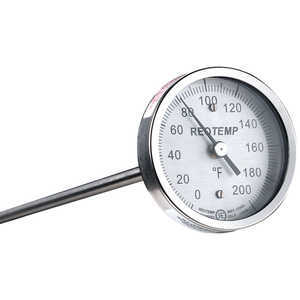 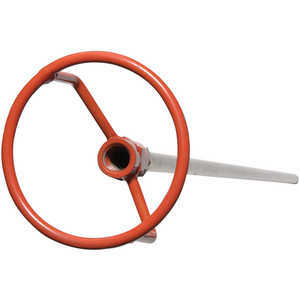 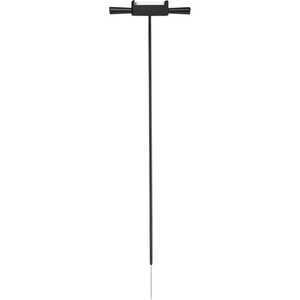 Reotemp Compost Thermometer, 36” Stem, 1/4” Dia.